Wall Cladding: Give Your Home Trendy and Modern Aesthetics! The aesthetics of our home are as important as its structure and functional plan. People spent a lot behind the aesthetic aspect of the house. Nowadays there are various materials available, which can be applied on the walls to improve their, durability as well as aesthetics and save on maintenance. Such materials are known as cladding materials. Cladding exterior walls of your home is nowadays becoming very popular due to its many advantages. There are different types of cladding materials available in the market and hence, one can enhance outlook of their house. Here we have given brief information on wall cladding, and its advantages, which every homeowner must know before constructing or renovating their house. Cladding refers to a covering used on one material for providing protection as well as decorative look. Wall cladding refers to covering walls with another material. It provides protection to interiors against various weathering agents such as sunlight, rain, wind, snow, fire, etc. Sometimes, exterior paints are not sufficient to provide protection to the interiors. 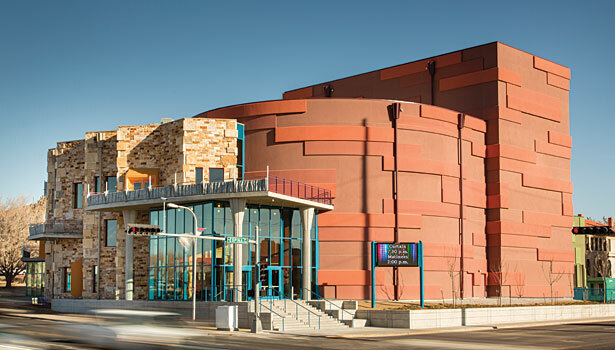 In addition, the paint may not match the stunning aesthetics provided by different cladding materials. There are many types of cladding materials available nowadays, hence a homeowner can choose from a variety of option according to his needs. The type of cladding materials available are laminates, metal like aluminium, cement boards, wood, ceramic, brick, glass, porcelain, stone, plastic, etc. One may opt not only for exterior cladding but for interior cladding as well. Interior cladding helps in the beautification of the house. Interior cladding is popular for residential construction but more popular for buildings like shopping malls, cinemas, salons, commercial offices, etc. Wall cladding adds an extra layer of protection to your house from weathering agents such as wind, rain, hails, sunlight, humidity, etc. For a RCC framed structure, it may help in preventing the corrosion of reinforcement and hence in improving the durability of your house. Wall cladding, either in the form of exterior wall cladding or interior wall cladding help in improving the aesthetic appeal of your house. It helps to give a realistic feel to the house. In case of wooden wall cladding, a classic look is achieved. There are a variety of cladding materials available in the market for selection. The popular types of cladding materials are laminated board, cement boards, wood cladding, natural stone cladding, aluminium cladding, vitrified tiles, etc. As compared to paints, cladding materials are easier to clean and repair. They have more durability as compared to paints. They can be easily replaced, as they are non-structural membranes and does not affect the structure. Wall cladding provides another layer of material to the structure, which gives added advantage of thermal and sound insulation. Hence, helps in saving the cost of electricity of the structure. Depending upon different materials, these properties may be increased according to your requirements. Fire resistance of cladding depends upon the material used. Cladding provides an extra layer of covering on the house and hence prevents early deterioration of the different elements. Thus, the durability of the house is increased. Generally, wall cladding is available in standard size panels, and hence joints are essential while application. If joints are not made carefully then, the cladding may not serve its intended purpose successfully. The joints must be maintained regularly and sealed carefully with a proper sealant. If joints are not done properly, the cladding may come out due to thermal expansion/contraction and more particularly shaking during an earthquake. The cladding must be fixed on the exterior walls using proper and correct procedures. Skilled labours are required for its fixing. If not fixed properly, it can fall off the walls and cause damage to even like. Earthquake forces may cause the cladding materials to peel off from the walls and fall. If not properly fixed for both dry as well as wet cladding. 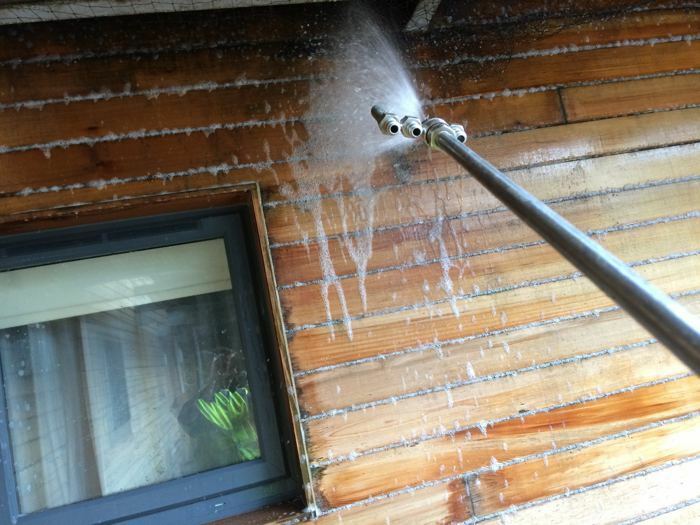 It will be more critical to wet cladding. Various cladding materials get adversely affected due to the effect of sunlight and rain. The colour of cladding materials such as laminates may fade away due to prolonged exposure of sun. The joints of the cladding may get weak due to heavy rains. Hence, over a long period of time cladding have to be replaced. The process of fixing cladding is time-consuming, and hence the speed of construction decreases due to it. Wall cladding is expensive as compared to paints. The cost of material generally affects the overall cost of cladding. Along with the material, the cost of fixing system is also added. Previous PostPrevious Benefits of Home Automation Systems!